In short, SEO and PPC, when run together, are greater than the sum of their parts. Of course PPC costs money, and a branded paid search campaign might cannibalize a portion of your organic traffic, but according to a study from Bing, companies see an average of 32% more clicks when they appear in both organic and paid results. That’s huge! But how does this happen? How do you get more clicks when you’re already ranking number one? Well, here are the 7 reasons why you should bid on your brand name and how it can help you get more clicks, leads and clients. Keyword relevancy plays a big part in determining cost per click. 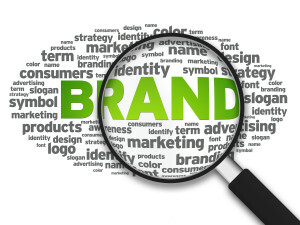 Branded campaigns usually have the highest possible quality scores because “Today you are You, that is truer than true. There is no one alive who is Youer than You.” Thanks Dr. Seuss, I couldn’t have said it better. When you bid on your brand name as a keyword, your quality score will be near perfect, because you are you! This high quality score keeps your costs lower than low. It won’t be free, but it won’t cost much. Instead of guilty by association, think cheaper by association. Your branded campaign’s high quality score raises the average quality score of your entire AdWords account. Your other campaigns benefit simply by being associated with a super high quality campaign. Boosting your average quality score will help lower all campaigns’ cost per click, making non-brand ads slightly cheaper. Ranking number 1 organically is great, and something every company should be able to achieve for their own brand name. However, search engine results pages (SERPs) have a lot of different pieces. 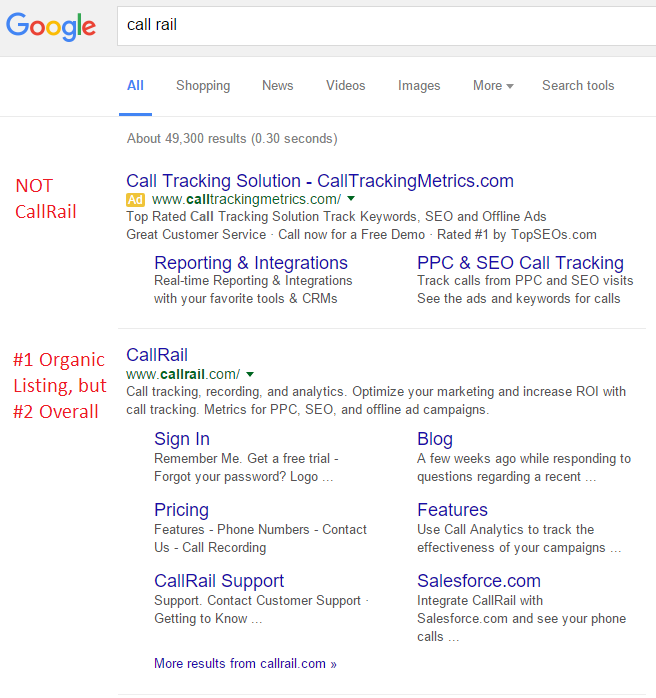 You have organic results, paid results, map listings, knowledge graphs, sitelinks, tweets… it’s a long list. If done correctly, you could cover the entire first page with properties you can manage, but it will always start at the top with paid advertising. Users are also more likely to click through to a site if they see it multiple times. Prove that you ARE the site people are looking for by showing up again and again. If someone sees your paid ad, then your organic result, there is a sense of recognition and trust that begins to develop. Own your brand name and establish yourself as the correct answer to their question. Have some bad press you wish would stop showing up in search results? Going back to my last point, try to cover the SERP with properties you can control. 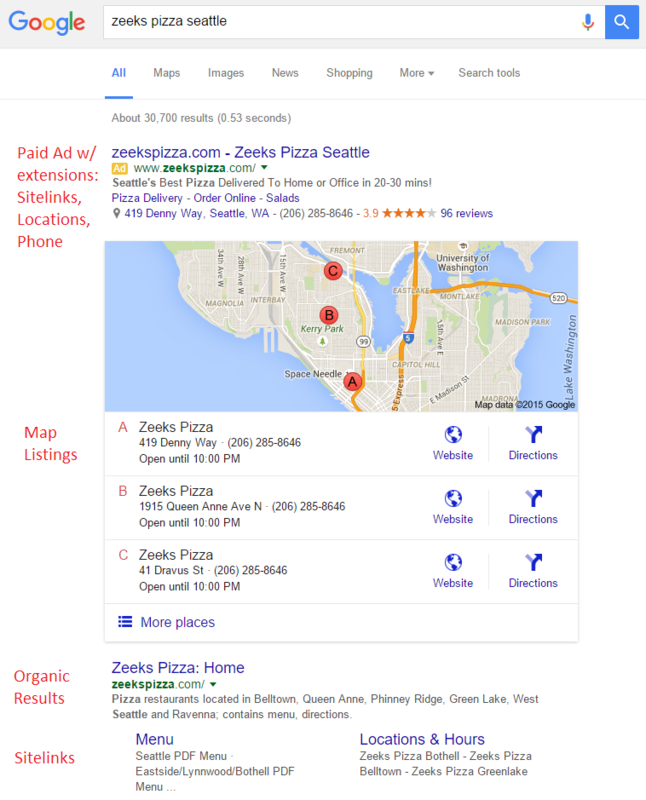 Paid advertising pushes organic results down. If you’re taking up the whole page, there’s no room for bad press. Adding paid advertisements to a SERP that’s already filled with your website, maps and social profiles could be just enough to get those nasty stories onto the rarely seen SERP page 2. Sometimes, competitors will bid on your brand name to try and steal clicks. There are some limitations and regulations, especially within the legal industry, but it is not entirely illegal. If you’re not bidding on your brand name and a competitor does, they will show up first – above your organic listing. This is NOT OK. Defend yourself and protect the top spot with a branded campaign to make sure you aren’t losing traffic to the guy down the street. 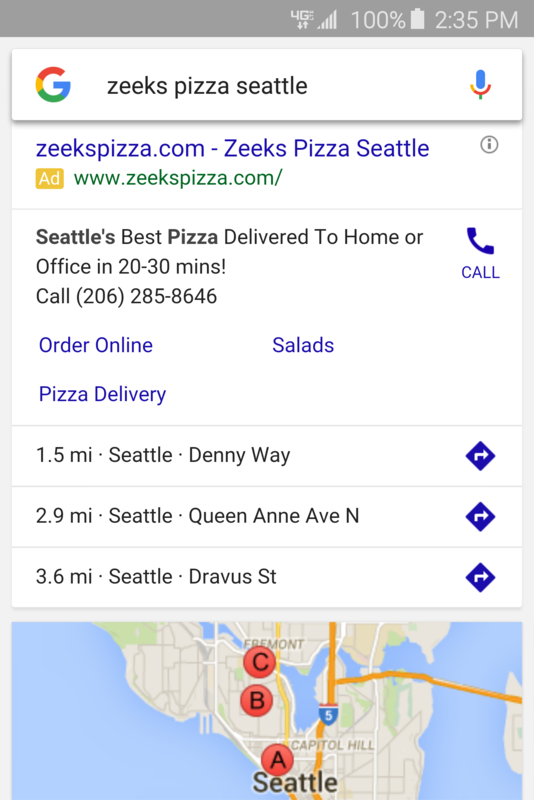 Call extensions are a great tool you can apply to paid search campaigns. Having your phone number show up next to your ad, especially on mobile, is a great way to capture leads (not just traffic). If people are searching for your brand on their mobile device, help them get in touch with a single click. Not only does this button attract the eye, it’s an instant lead generator for anyone who clicks on it. Those little links under your main website are usually great ways for users to dive right into specific content. However, you can’t 100% control which pages show up. Google displays what it thinks is most important, and sometimes, Google gets it wrong. With sitelink ad extensions, you can customize each link and direct people to where you want them to go. This is a great way to help control the look and feel of your brand on the search results page. I believe these 7 reasons end the argument of whether or not companies should launch branded paid search campaigns. It makes perfect sense to invest a small amount and increase your clicks by 32% over having organic alone. I say get more out of your brand. Run some high quality paid search campaigns and capitalize on the name you’ve worked so hard to build.